ACCOR SA, a major international hotel management company, yesterday said it plans to double its China portfolio in about five to six years as it continues to consolidate its presence across the country. 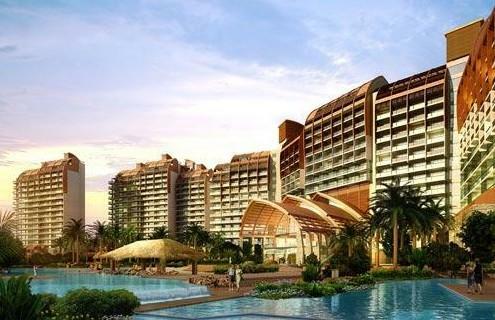 The European hotel industry leader, which is scheduled to open its 405-room Pullman Oceanview Sanya Bay Resort and Spa later this month, its 100th hotel in China, hopes to add between 16 and 20 hotels in the country every year from now on. So far, Accor has already committed to opening 50 new hotels across the country by 2013, with a focus on expanding its footprint particularly in the middle and upscale segments, said Robert Murray, senior vice president of Accor China. China is now the fastest developing area in Accor’s global business network. In Asia-Pacific, a quarter of Accor’s operating hotels, as well as a third of those in the pipeline, are located in China.